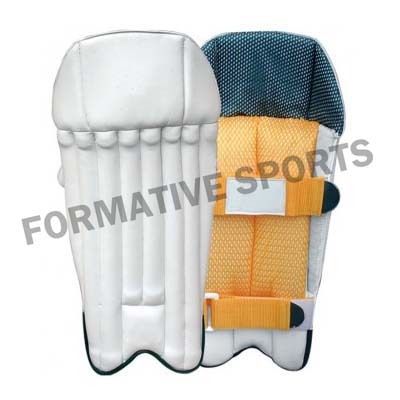 Want to buy optimum quality Junior Cricket Gloves? 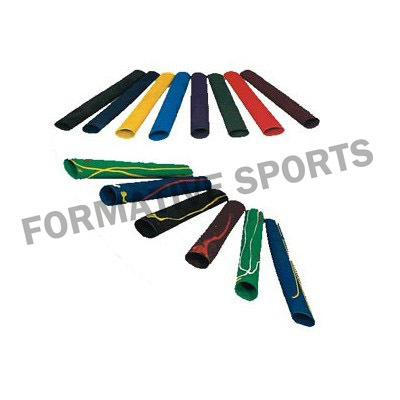 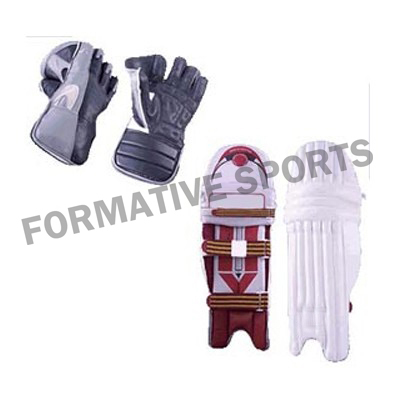 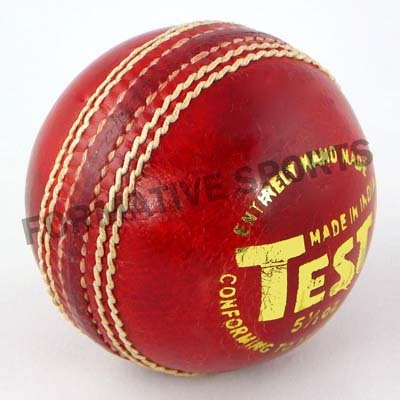 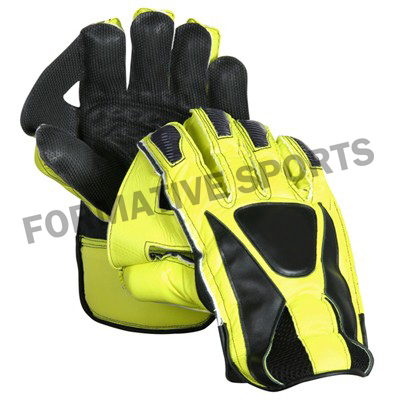 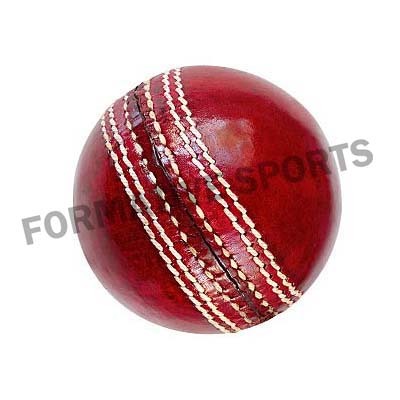 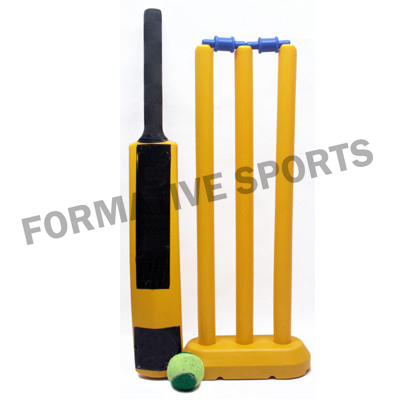 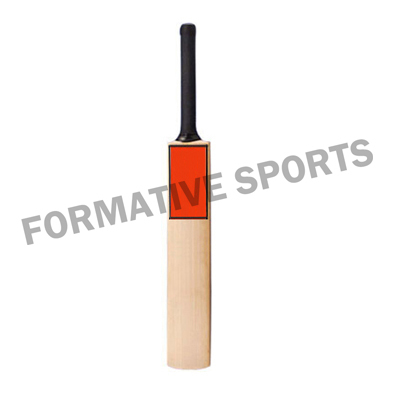 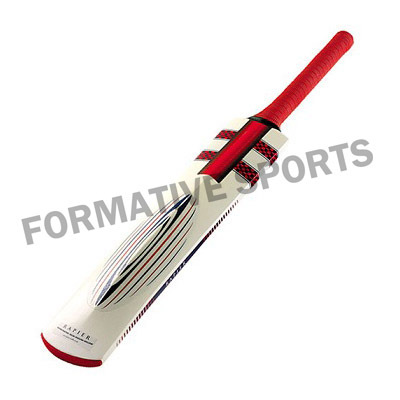 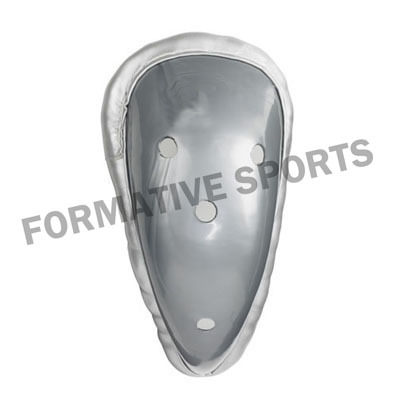 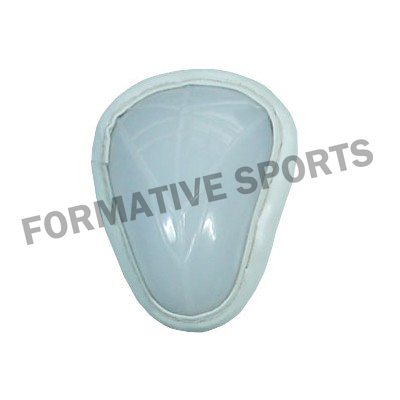 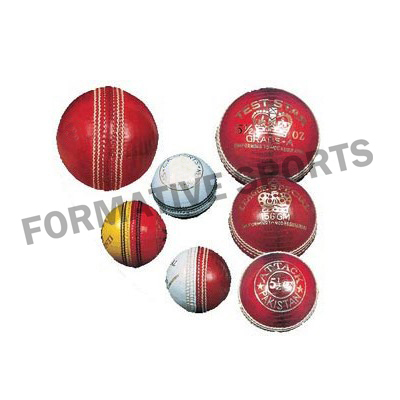 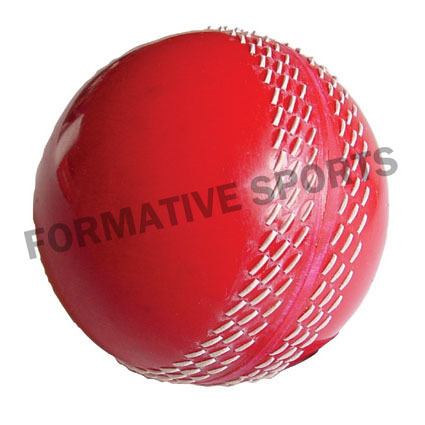 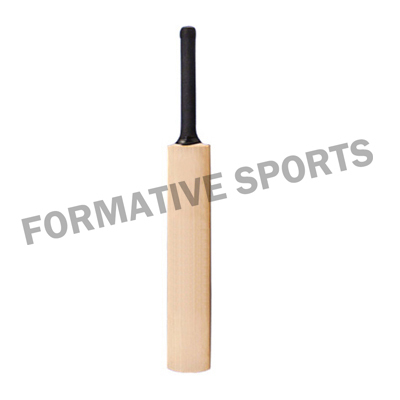 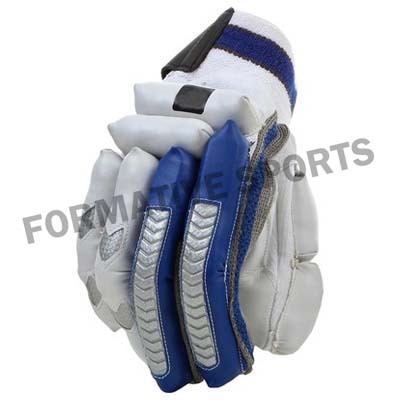 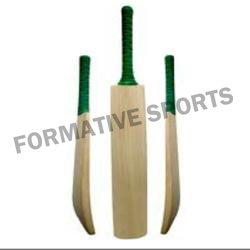 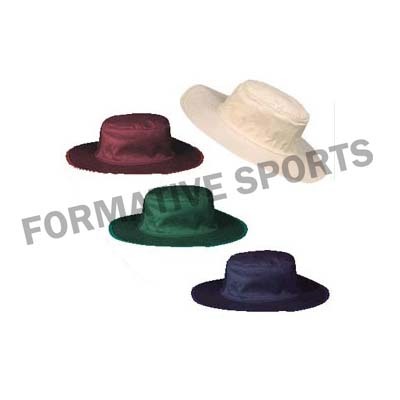 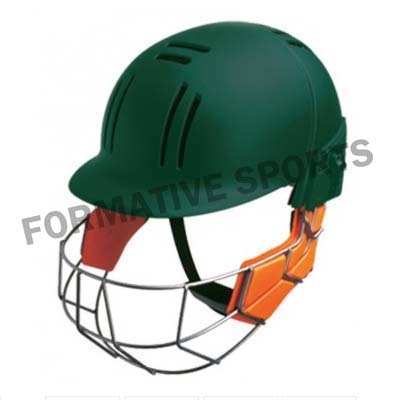 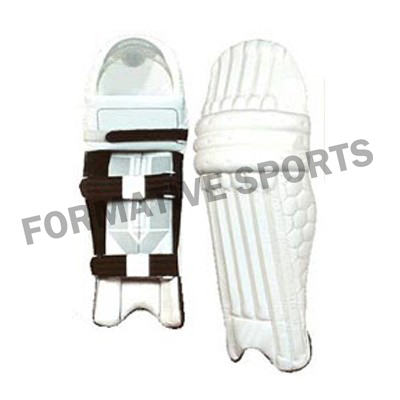 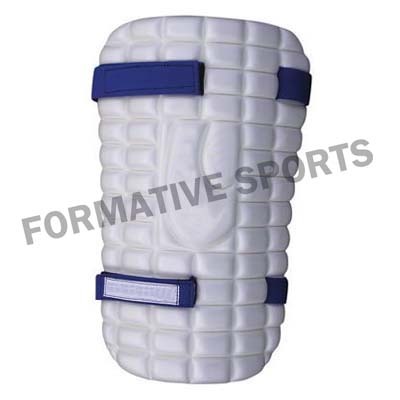 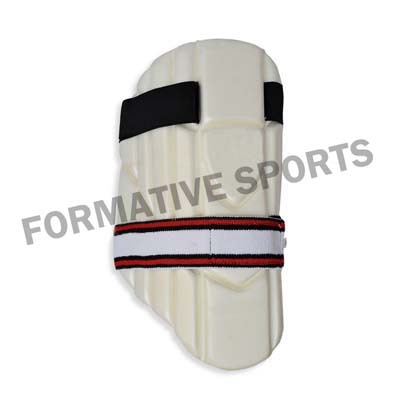 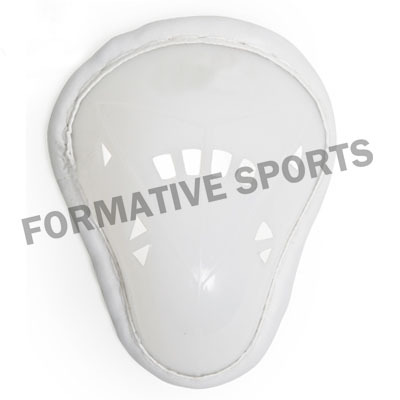 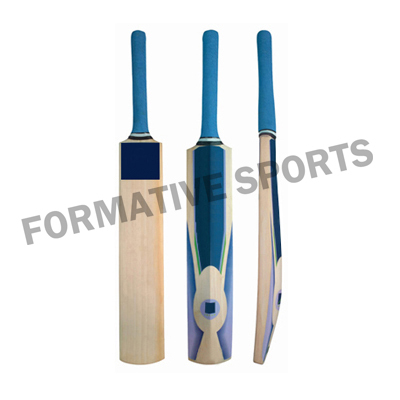 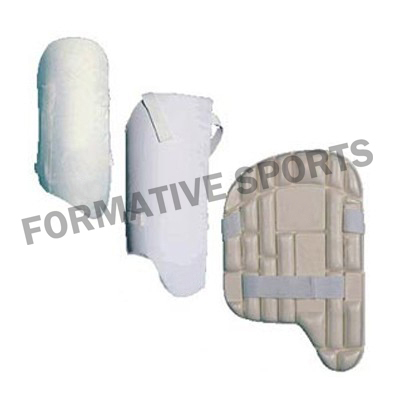 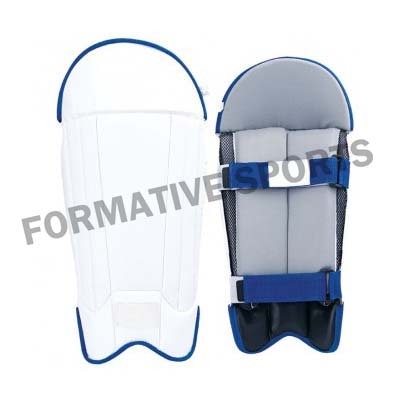 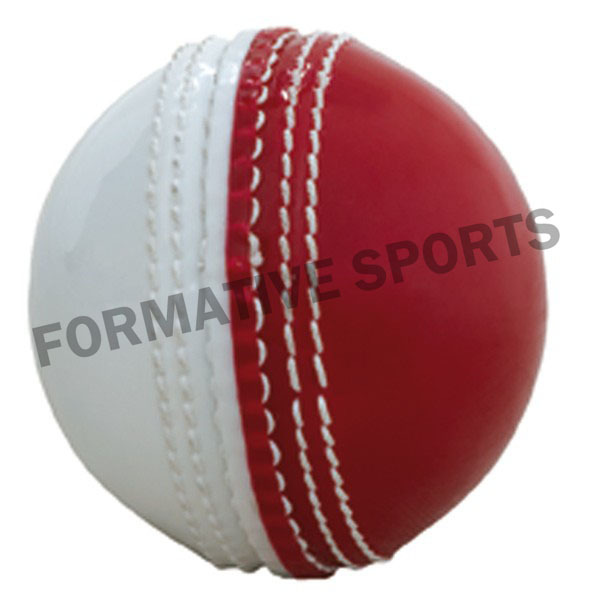 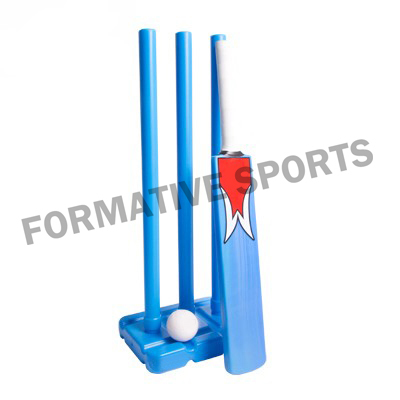 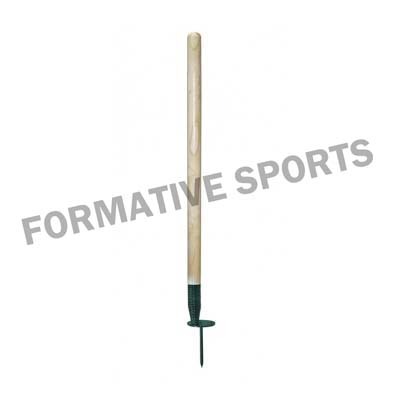 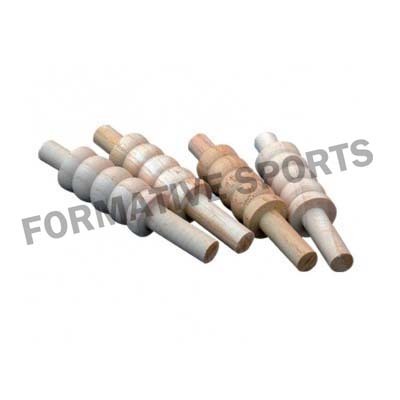 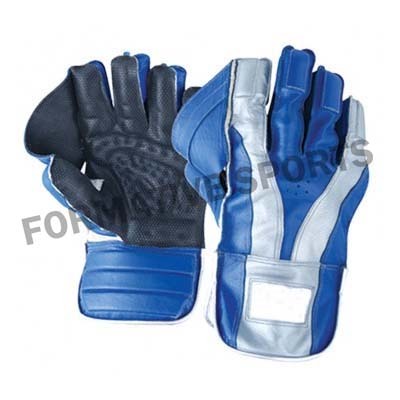 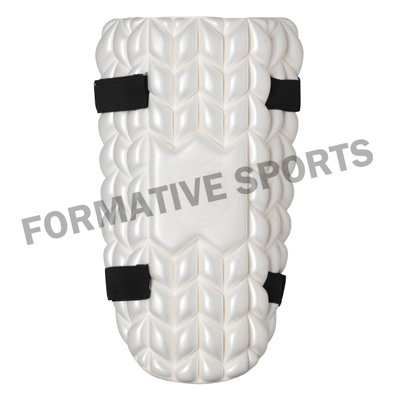 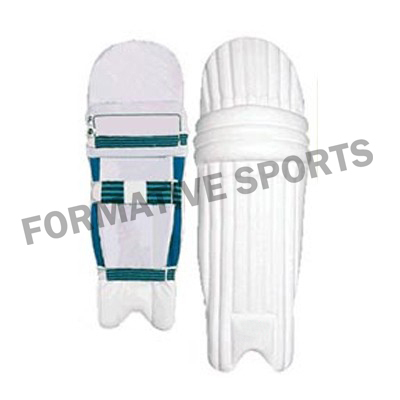 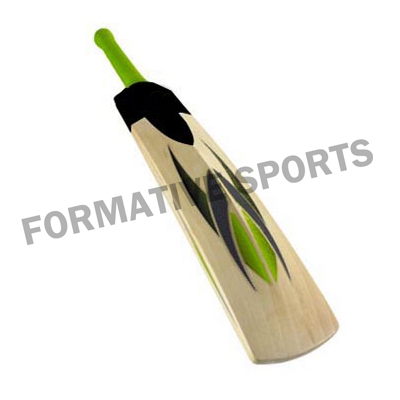 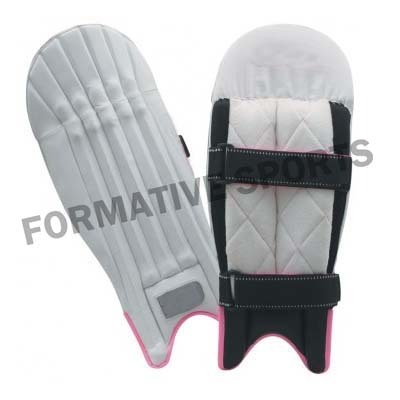 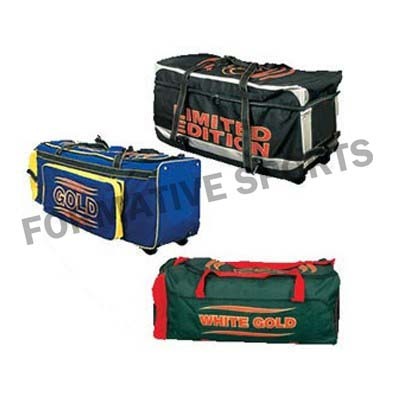 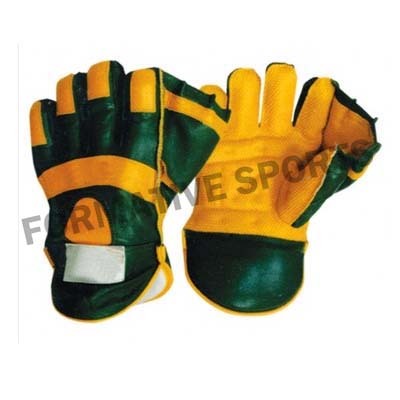 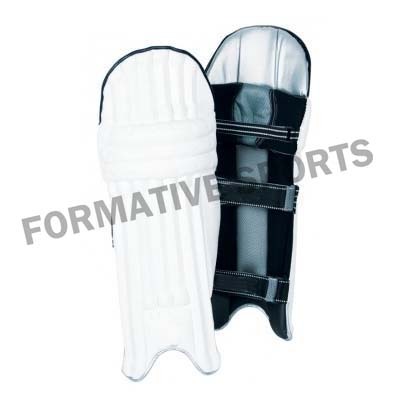 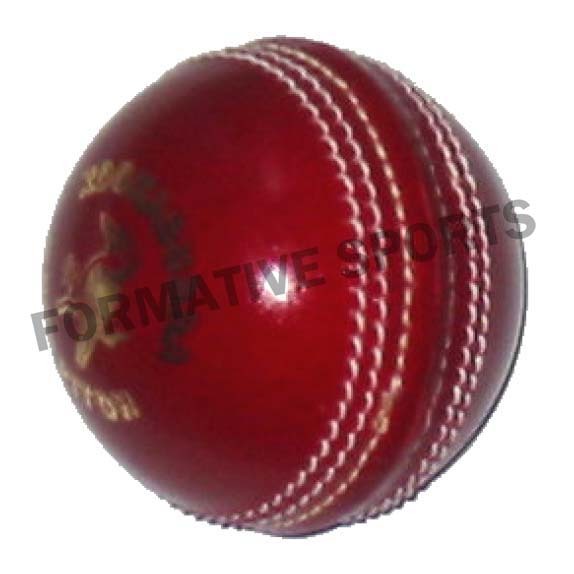 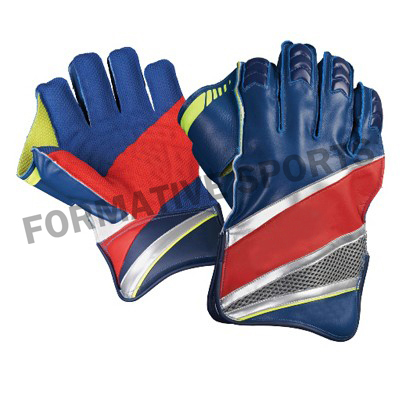 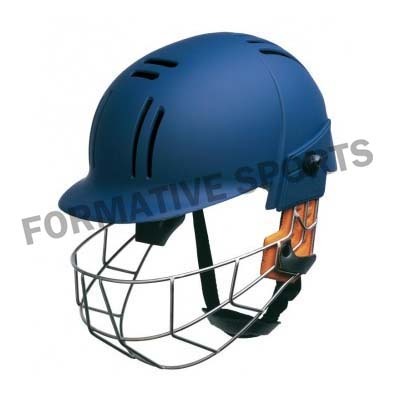 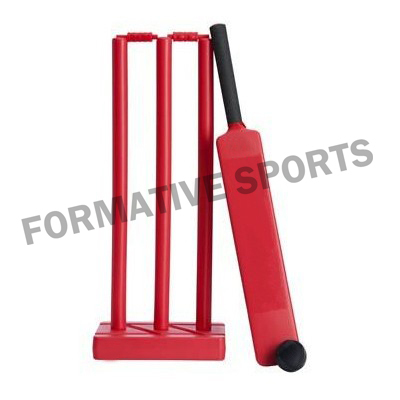 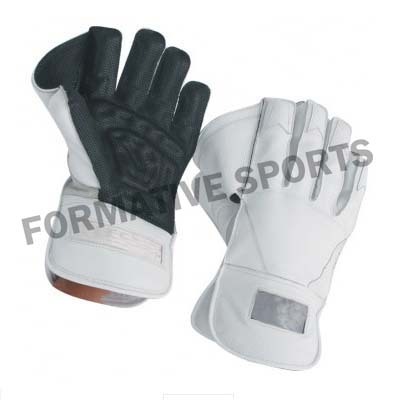 Formative Sports offers Junior Cricket Gloves that are especially designed for juniors. 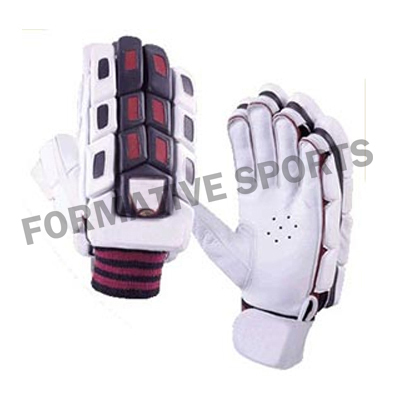 We have Cricket Gloves available in various designs and sizes.